We'll walk you through design and installation, every step of the way. Certified structured wiring experts that help you do it yourself with wiring your new residential home, business, or remodeling project. You will save money that you can use money where you might have went over budget on other building materials or projects. Starting with our Spec & Design consulting service, you can do it yourself or supply your electrician with a DIY Structured Wiring Specs & Design Plan and/or DIY Structured Wiring Kit to wire for you. Our certified structured wiring specialist will support you from start to finish on your wiring project. These are the same employees that have wired homes every day for over 10 years. 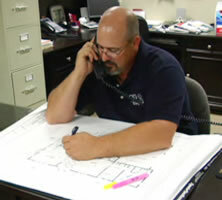 Call or order today to set up a time to talk with an installation and design specialist. 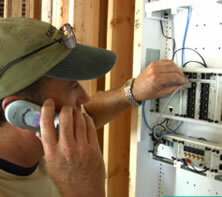 We offer expert advice even if you are in the middle of a project. We can design your structured wiring system. 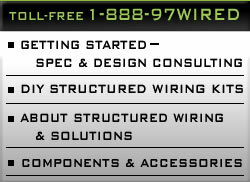 We can build and test a structured wiring kit for you. We work with you online to develop the design that best fits your floor plan's needs.